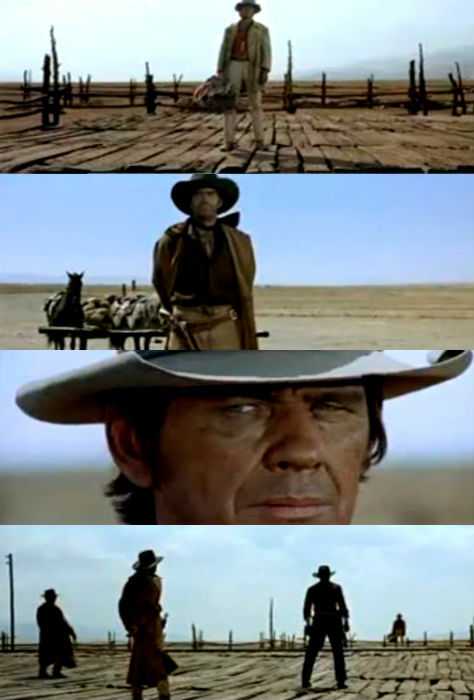 Posted on May 21, 2011, in Movie Quote of the Day and tagged 1968, Bernardo Bertolucci, C'era una volta il West, Charles Bronson, Dario Argento, Jack Elam, Mickey Knox, Once Upon a Time in the West, Sergio Donati, Sergio Leone. Bookmark the permalink. 3 Comments. Wonderful quote. The opening of this movie is fabulous. The music is wonderful.